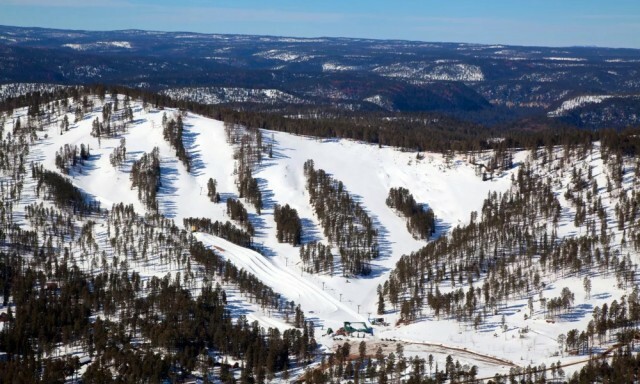 The Heartland’s tallest ski area, Terry Peak in the Black Hills of South Dakota, continues to slowly move ahead with the Wharf Expansion Project, a partnership with Gold Corp the owner of Wharf Gold Mine that sits just below Inferno. 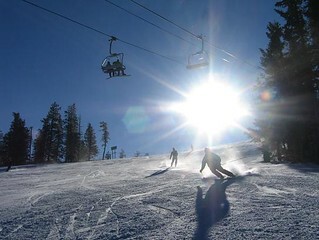 Lift served mountain biking takes place at many western and eastern ski areas and is a popular summer draw for customers. 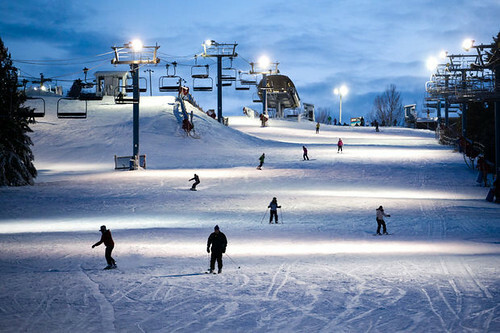 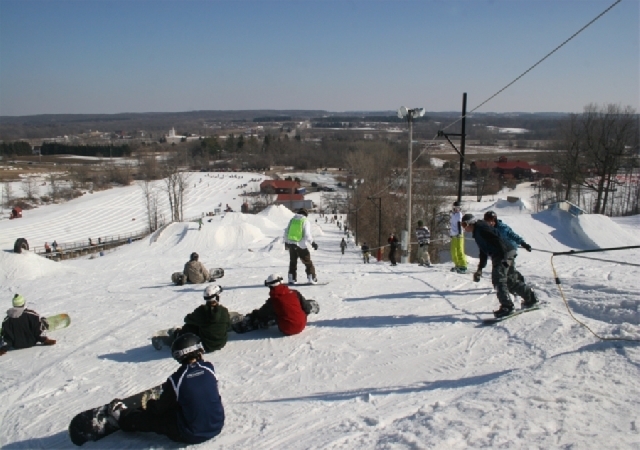 Heartland mountain bikers aren’t so lucky, but there are five ski areas offering lift availability in the Midwest. 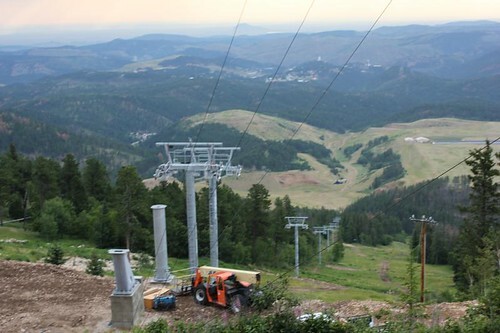 The Heartland’s newest high-speed lifts are being installed at Wisconsin’s Granite Peak Ski Area and Terry Peak Ski Area in the Black Hills of South Dakota.